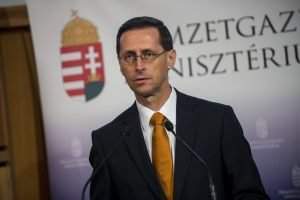 Budapest (MTI) – Speaker of Parliament Laszlo Kover and LMP co-leader Andras Schiffer took part in a debate on Hungary’s current affairs at the third Ecopolis Summer Academy in Felsotarkany, northern Hungary, on Saturday. 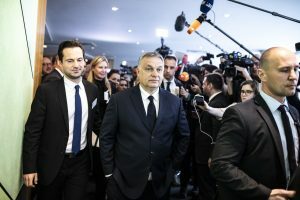 Kover said that over the past decades democracy in Hungary had started going down the wrong track due to a lack of consensus among political parties. He said that since the beginning of the 20th century the left has depended on “a hatred of the nation”. 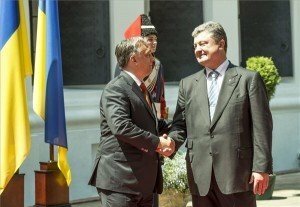 He said this tendency was not unique to the Hungarian Left, but now also characterises all of the European Left. Schiffer said Hungary’s interests would best be served by the willingness to listen to each other’s arguements, leading to consensus. He said economic exploitation was now happening on a global scale, and was not only a threat to individuals but also to nation states. The Ecopolis Summer Academy is organised by the Ecopolis Foundation established by LMP. The four-day event concluded on Sunday.